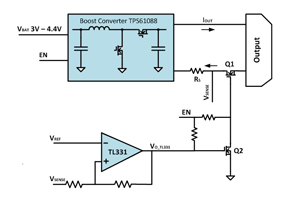 This reference design delivers an output short-circuit protection solution for the TPS61088 boost converter. 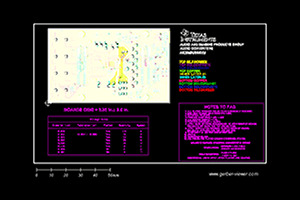 This feature is realized by an over current protection (OCP) circuit. When the output is shorted to ground or the load current is higher than a certain value, the OCP circuit will disconnect the TPS61088 from the load. 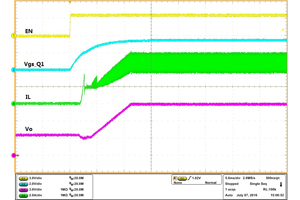 This solution only requires an additional low-cost comparator, a sense resistor, and a small sized N-MOSFET. With this small amount of additional circuitry, the TPS61088 is protected from being damaged in the output short circuit and over load conditions. Ideal for power bank, blue-tooth speaker application, etc.